While other teens were buying Cold Chisel and ACDC records, Dorian was spending his pocket money on Nat King Cole records, imitating Nat’s piano and vocal stylings (and has the playground bruises to prove it!). A lifelong fan, Dorian meticulously researched Nat’s catalogue to choose twenty iconic original arrangements to transcribe and weave into a show about Nat’s life. 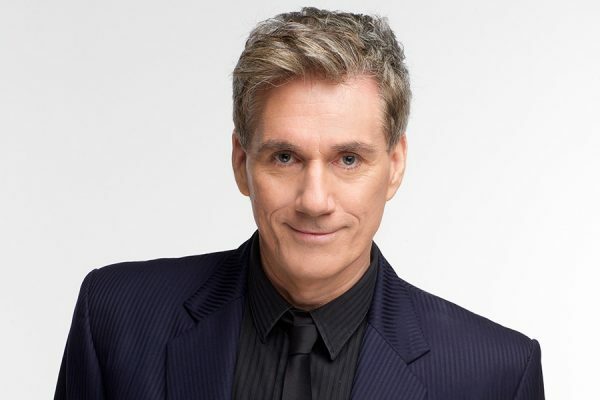 Since 2015, Dorian has performed the show to sellout crowds across the country – from Sydney’s Independent Theatre, to sellout shows at the Gold Coast Performing Arts Centre. 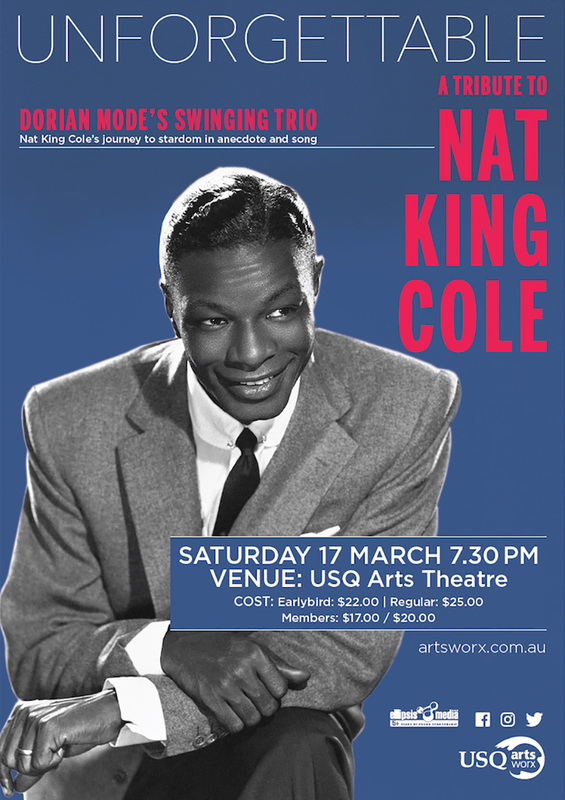 A natural entertainer, Dorian and his swinging trio will take you through Nat Cole’s journey to stardom in fascinating anecdote and song, including the classics: Unforgettable, Route 66 and Paper Moon. Dorian Mode is both a multi-award winning musician and writer of laugh-out-loud books: A Cafe in Venice (Penguin) and Mozart Maulers (Penguin) have been bestsellers here and in Europe while Dorian’s last CD was awarded two ABC Music Awards. 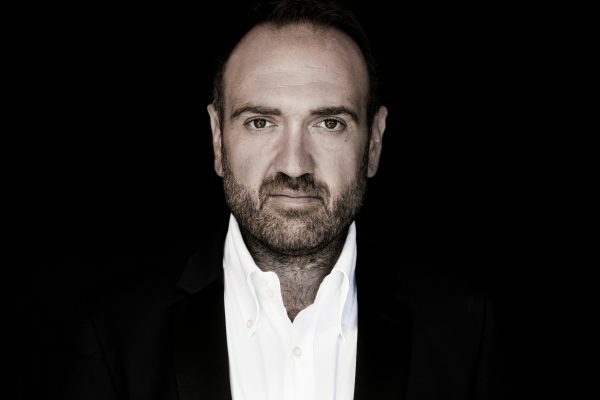 He has recorded over seven CDs for such labels as EMI and ABC Jazz. 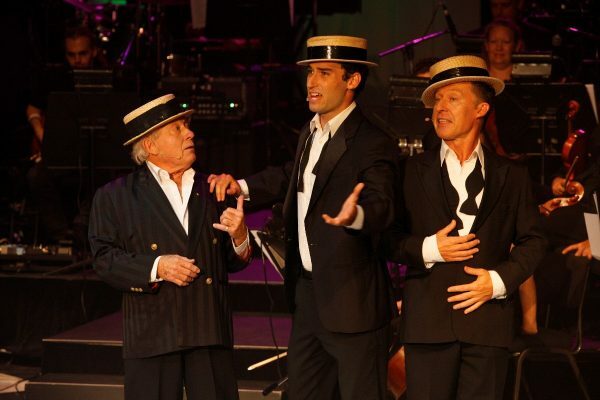 And over the years has performed numerous jazz festivals, theatres and concerts including the Sydney Opera House. 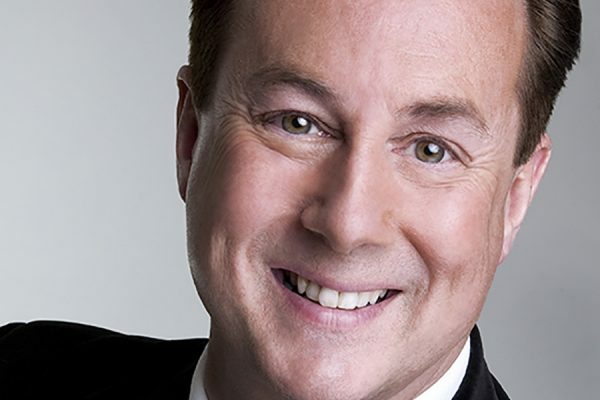 His entertaining shows are not to be missed! On Sunday 30th October, Nambour’s Bison Bar was swinging to the music of Nat King Cole. Not the original, but the celebrated DORIAN MODE TRIO. With Dorian on piano and vocals, John Conley (from Galapagos Duck) on bass and master guitarist Bruce Woodward supporting Dorian, the afternoon was a magical tour of Nat’s life and music. Dorian, who not only excels on piano and vocals but is a brilliant anecdotist. From the opening “Route 66”, just one of Nat’s many hits to the final first set ending “Little Girl”, Dorian interposed stories, many not known before, of Nat’s continual problem of racism. Fortunately his musicianship overcame many of these hardships and afforded him the accolades and fame he deserved. The Idea of North is and has been Australia’s premier contemporary a cappella ensemble for many years. As simple a.. 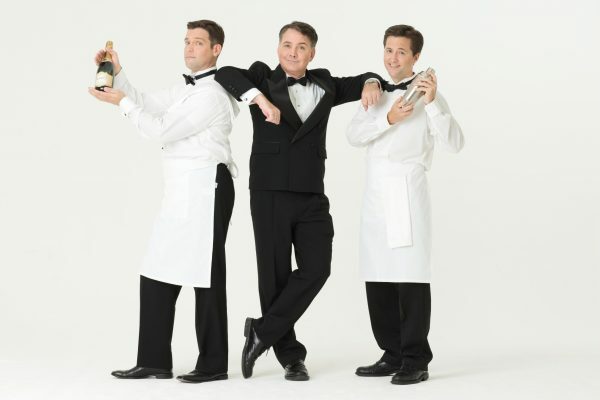 The Three Waiters is an international award winning act involving performers masquerading as “real” catering staff before taking an unsuspecting audience..
Australian tenor and composer David Hobson is one of Australia’s best-known operatic, concert and stage performers, with a repertoire that..
Join three generations of the Kermond clan – Warren, his son Wayne, and grandson Zan – in a show-stopping tribute..
Gaetano Bonfante was born in Australia to Italian parents. 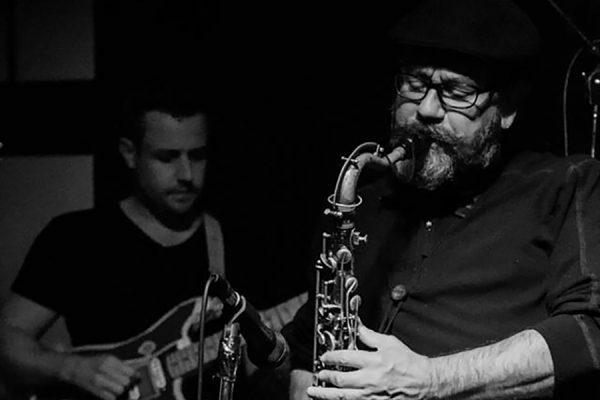 Having grown up in his fathers fruit shop in one Sydney’s..
Bradford Child has been a fixture on the Sydney jazz scene for 30 years. 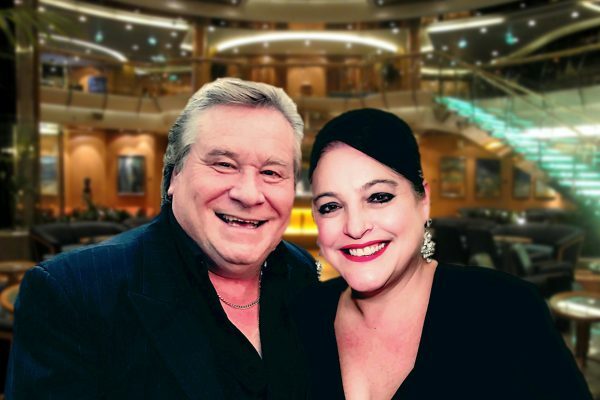 He has performed as a leader..
Italian born Pop Classical singer Antonio Villano and New Zealand Soulstress Kate Lara Villano have entertained and stunned audiences all..
Jonathon Welch AM is a multi award winning singer, conductor, teacher, songwriter and recording artist with a career spanning over.. 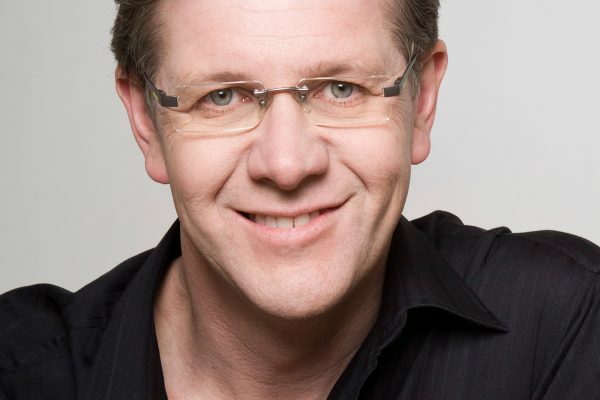 Guy Noble is an all-round musical entertainer, who conducts, speaks and writes about music. He has worked with such international..